Review and approve minutes of the Board meetings held April 8, 2013 and April 22, 2013. The annual Scofield Farms ROA “Movie In The Park” took place on Saturday June 22. The event was well attended and was a wonderful success. Special thanks to Sue Jahn for planning and coordinating the event. Dan Frazier made sure the City of Austin mowed the grass prior to the event. 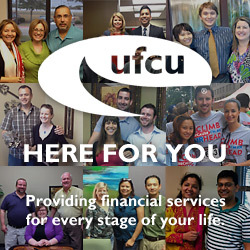 We also want to thank University Federal Credit Union for underwriting the majority of the costs for the event and they even provided cupcakes! We look forward to many more fun community events! Each section winner receives a $50 Lowe’s gift card, and the overall winner receives a $75 Lowe’s gift card. Many thanks to Leigh Ann Brunson for coordinating this month’s awards. Keep an eye out – your yard could be the next winner!